Improves spinal flexibility. Stretches the shoulders and chest. Strengthens the arms. 2) Bend the knees, bringing the soles of the feet parallel on the mat close to the buttocks. 3) Bend the elbows and bring the palms of your hands underneath your shoulders with the fingertips pointing towards your feet. 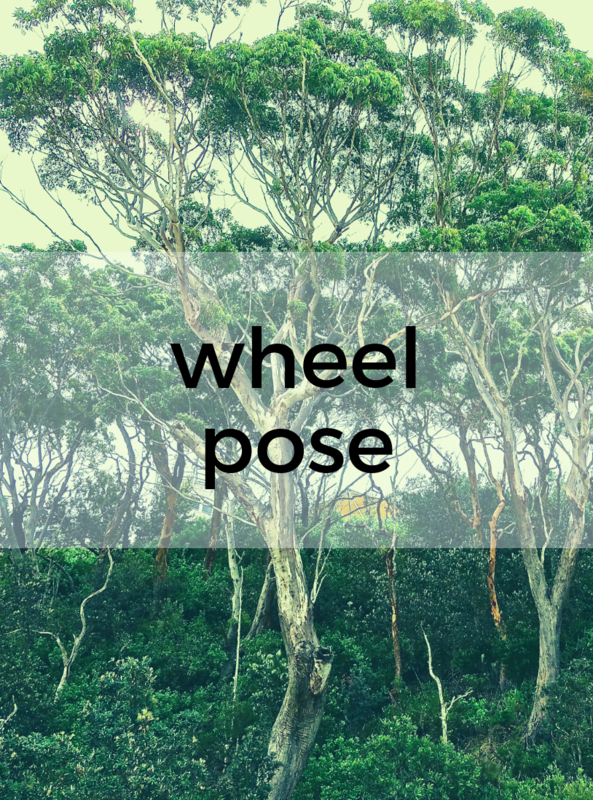 4) Inhale and press down into the palms as you lift the hips up off the floor. 5) Bring the crown of your head to the mat. Pause here for a moment as you make sure that the elbows are staying parallel and not splaying out to the sides. 6) Straighten the arms as you lift the head off the floor. 7) Make sure to keep the legs parallel. 8) Reach the chest towards to wall behind you. 9) Begin to straighten the legs. 10) To come down, tuck the chin into the chest and lower down slowly. 11) Rest, allowing the knees to knock together. Take the hands a little wider before you push up. Try the pose at the wall. Take two blocks and place them leaning on the wall at 45 degree angles. Put each hand on a block. Have someone stand behind you and hold their ankles instead of putting the hands on the floor. Lift one leg at a time straight up to the ceiling. Come into the pose from standing and/or come up to stand from the pose.